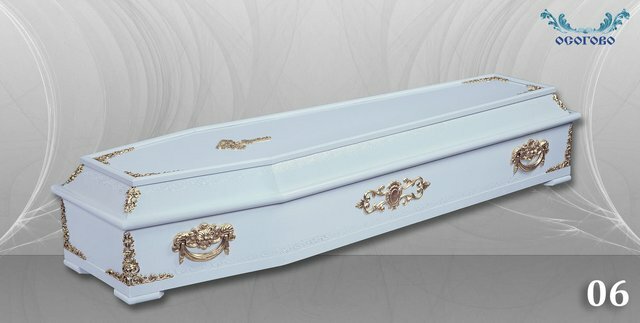 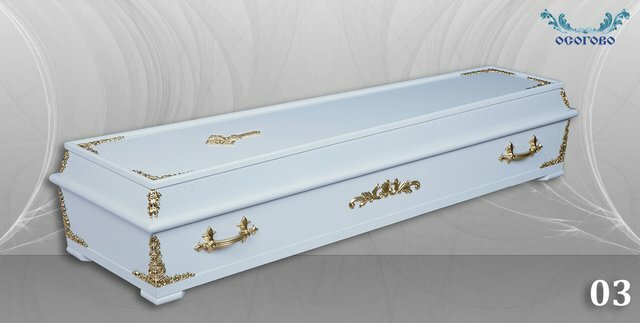 - ordinary, standard and luxury coffins. Metal coffin binding in the repatriation of a deceased abroad. 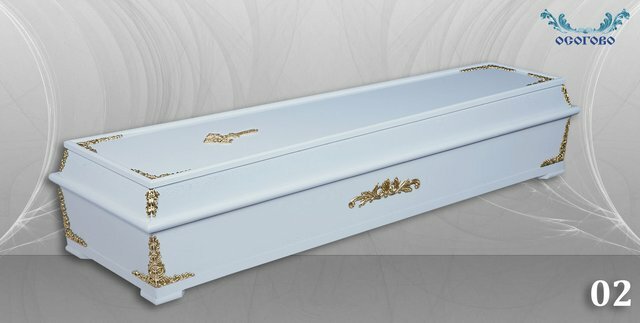 Those of coffins depends on the type of material from which they are made, the size of the different ornamental curtain. 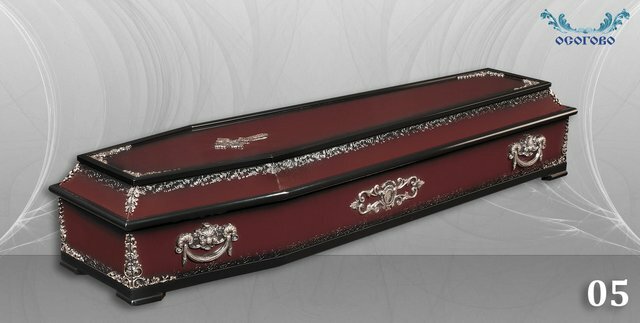 Choose Coffin and order in the Karizma! 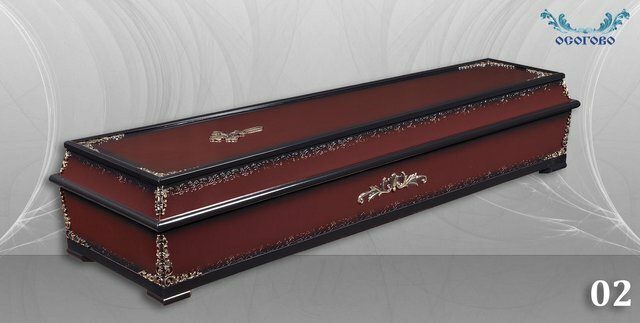 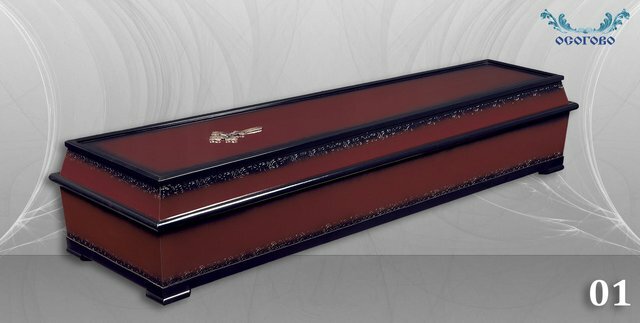 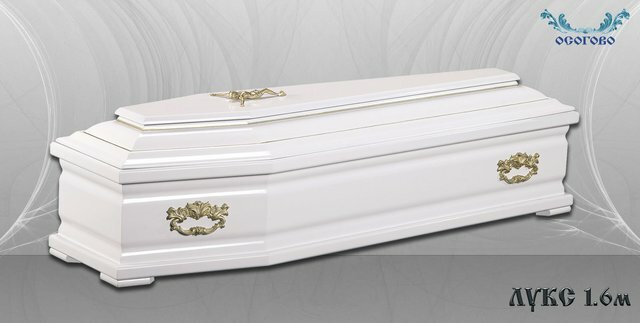 Funeral agency Karizma offers Bulgarian and Italian coffins , simple and luxurious coffins at good prices.